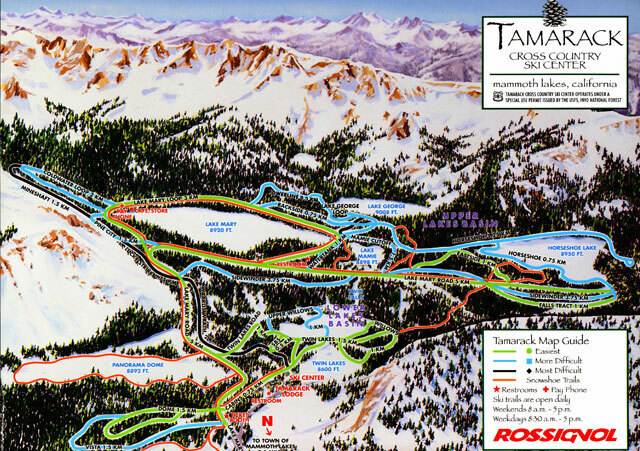 We have lots of trail maps for the Mammoth Mountain Ski Resort. 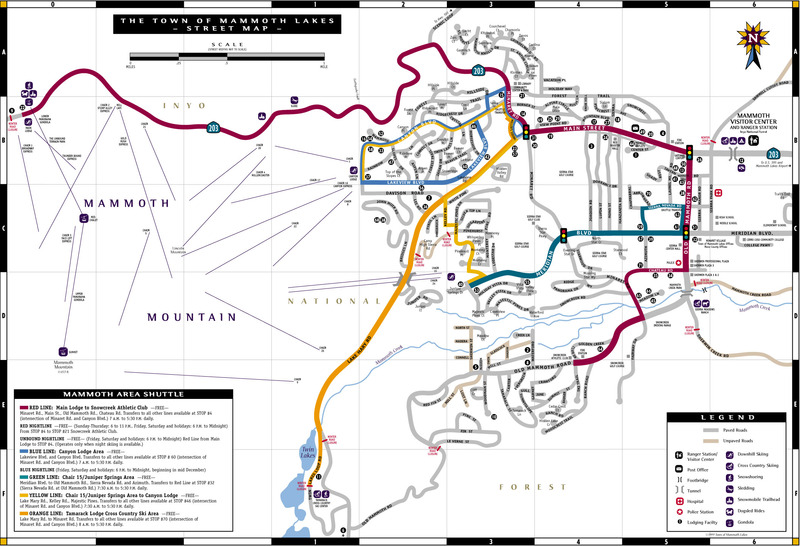 Just Click the link to see a full size printable map, or click the picture. 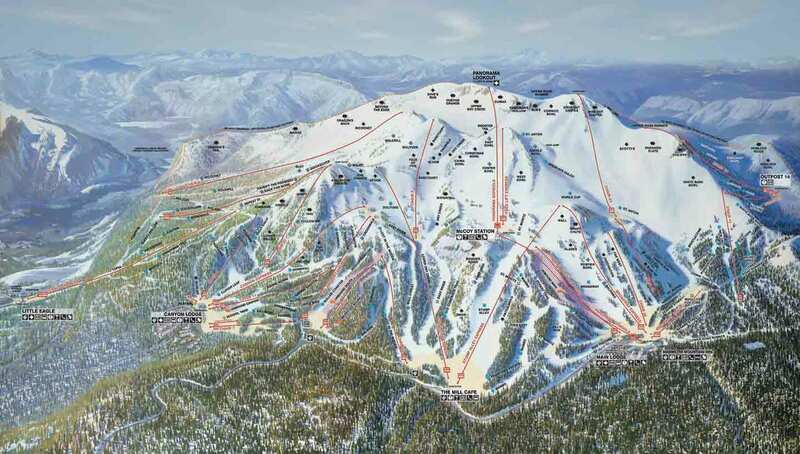 This is the official Mammoth Mountain Ski Resort Trail Map. Click for the large version. 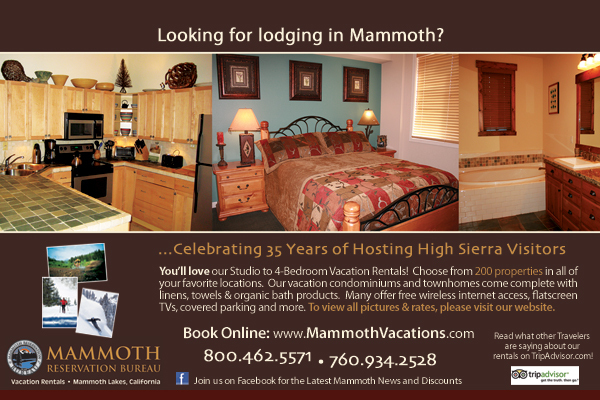 We also have Mammoth Shuttle Mapsand quite a few , Area maps of the town of Mammoth Lakes and the surrounding area in our maps section.